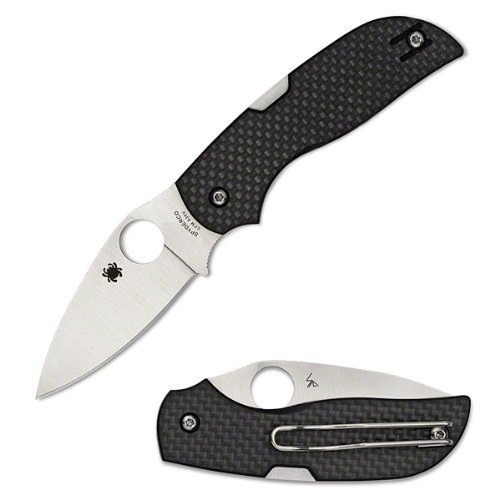 Do you own Spyderco Chaparral Carbon Fiber Plain knives C152CFP? Tell us about it! Have a question? Ask!